We are privileged to be invited to work in your home or business. Our goal is to earn your trust and ensure that you are completely satisfied with every aspect of your project. Each McClurg Lead Carpenter is an experienced professional who is your day-to-day contact during the construction phase of your project. Meet our Carpenters: Jim Clark, Derek Colby, Joe Conte, Ron Drake, Chris French, Dave Furness, Pete Henderson, Matt Huff, Jeff Loefstedt, Stephen Loerzel, Rick Porter, Luke Rufo, Ryan Shattuck, Dustin VanNederynen, Nick Von Hausen, Jim Welsh & David Woodin. Jim joined McClurg in 2017 and has been a General Contractor for the last 20 years. Jim has worked in both residential and commercial construction. He has a strong commitment to quality of work and positive customer interactions. He enjoys the outdoors and regularly goes backpacking, orienteering, or canoeing. Jim resides with his family in Mexico, NY. 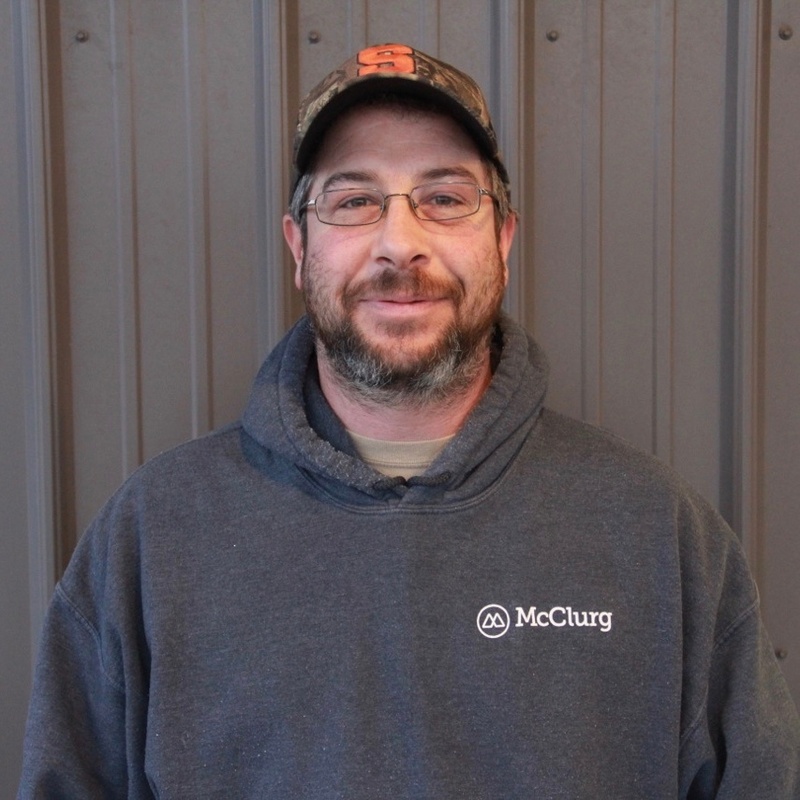 Derek joined the McClurg Team in 2018, and has been a carpenter for the last 15 years. He is an EPA Certified Renovator for Lead Safety. Derek and his family reside in North Syracuse. Joe joined McClurg in 2003 as a Painter. He has over 30 years in the industry and is an EPA Certified Renovator for Lead Safety. He enjoys hunting, snowmobiling, fishing and golf. Joe and his wife life in Pompey and have two children, two dogs and two horses. 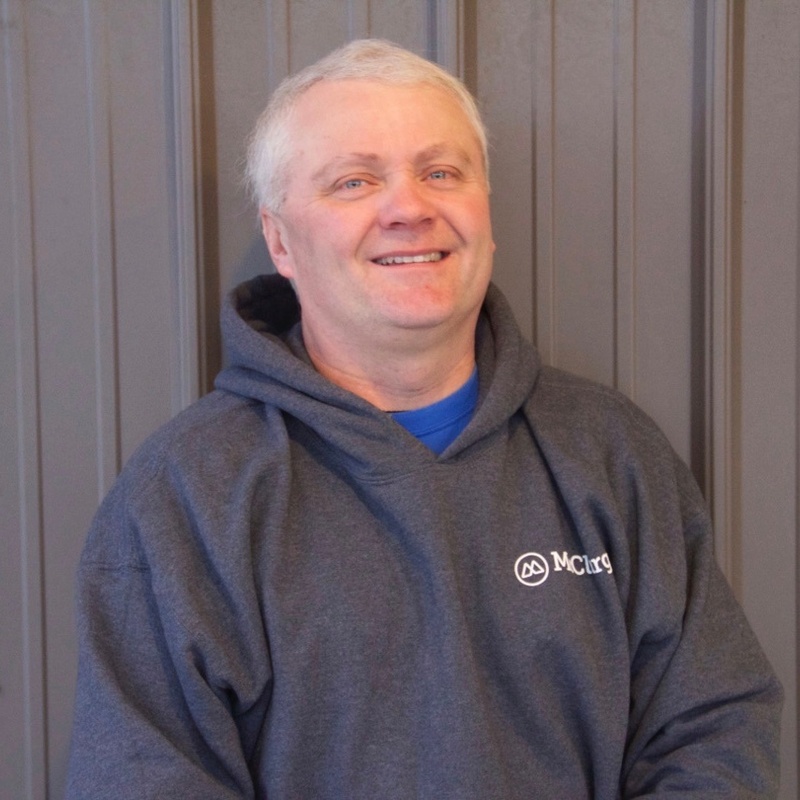 Ron joined McClurg in 2018 as a Painter. He has over 20 years in the industry. Ron is an EPA Certified Renovator for Lead Safety. Ron resides in Parish, NY with his family. 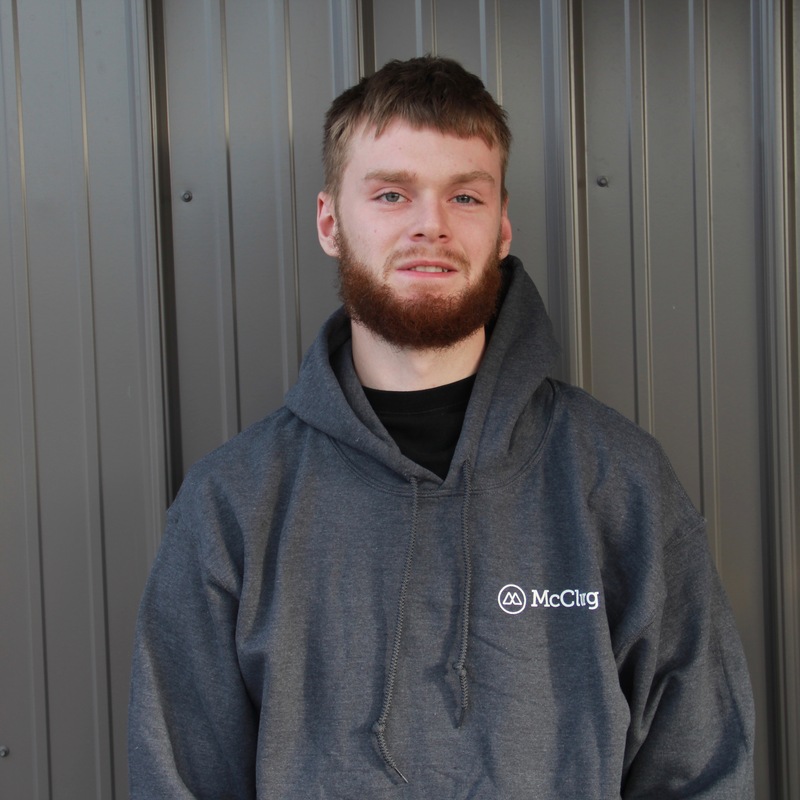 Chris joined the McClurg Team in 2019 as a Helper on our crew. 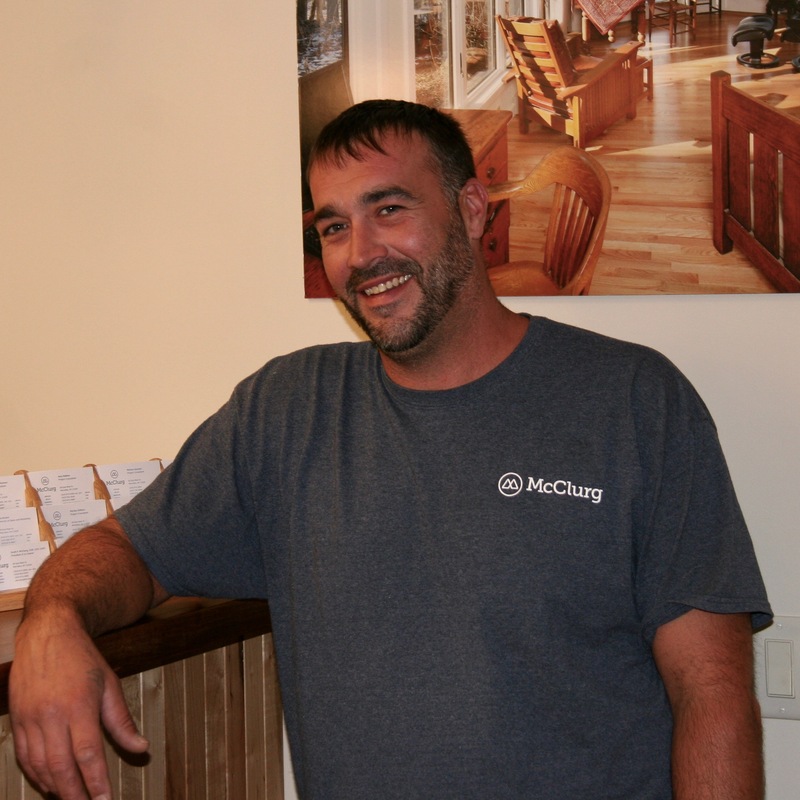 Dave started with McClurg in 2006 and has been a carpenter since 1995. He is an EPA Certified Renovator for Lead Safety. Dave enjoys hunting, fishing and cooking. Dave lives in Syracuse with his wife, three children, and three dogs. 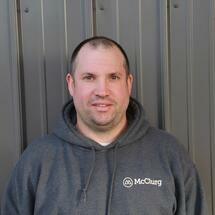 Pete joined the McClurg Team in 1990 and has been a carpenter for more than 30 years. He is an EPA Certified Renovator for Lead Safety. Pete is very involved in his church and enjoys hunting and riding motorcycles and snowmobiles. Pete and his wife, Shari, have four children and many grandchildren. They reside in Spafford. 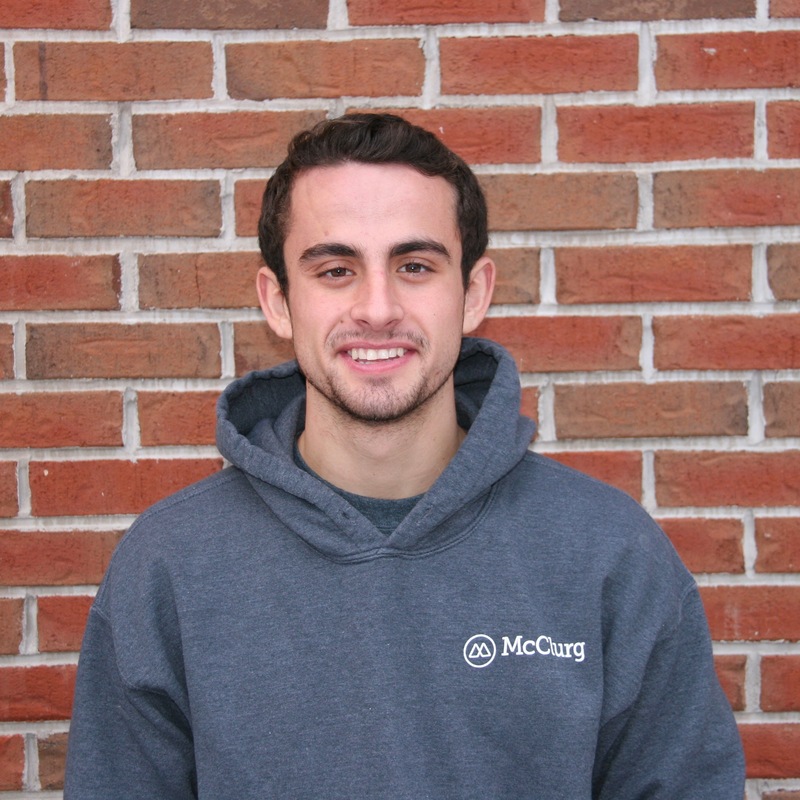 Matt joined the McClurg Team in 2018 as a Carpenter. He previously worked in Property Management. Matt resides in Marcellus with his wife and two boys. 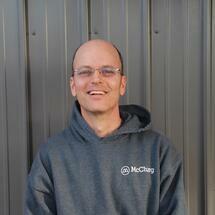 Jeff joined the McClurg Team in 2001. He attended Delhi College and has worked as a carpenter since 1995. He is an EPA Certified Renovator for Lead Safety and is Certainteed siding certified. Jeff enjoys hunting, fishing, canoeing, bonfires and hiking.The remodeling field gives Jeff the satisfaction of happy clients and personal satisfaction of building. Jeff lives in Kirkville with his two dogs. 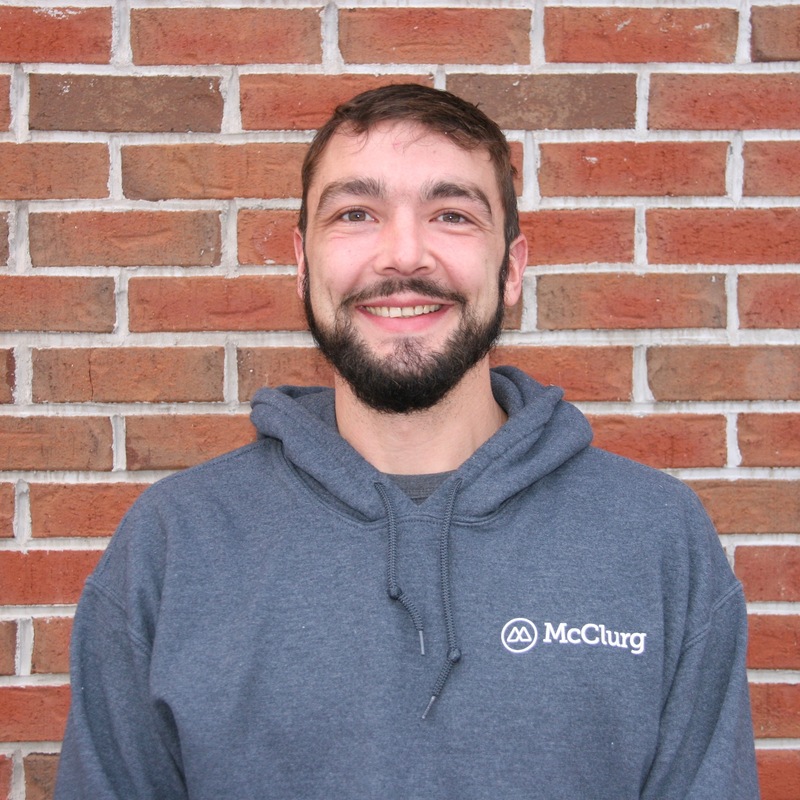 Stephen joined the McClurg Team in 2018 as a Helper on our crew. He has spent the last 10 years working in various trades. 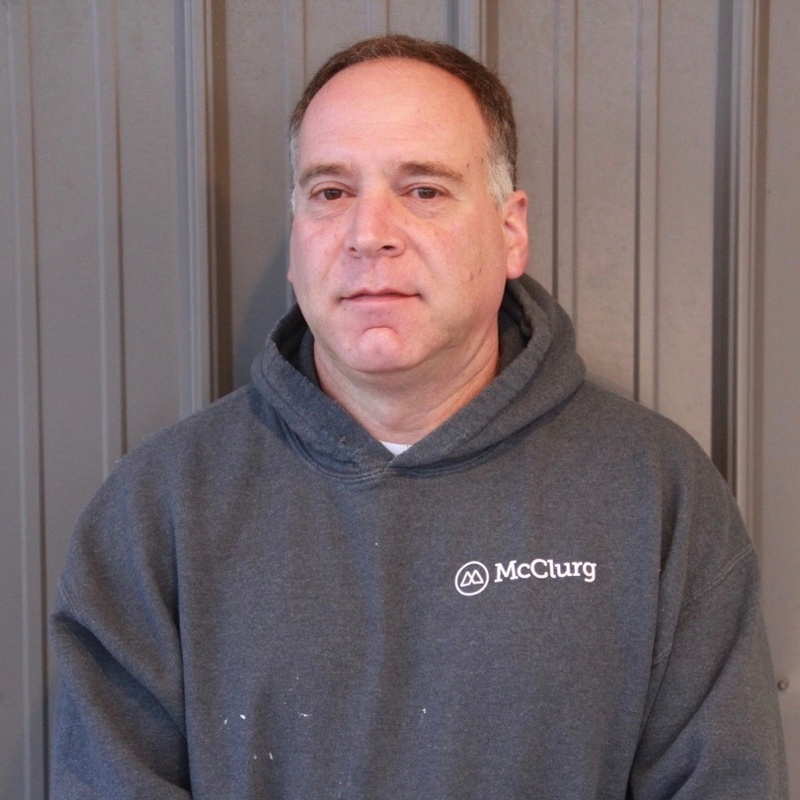 Rick joined the McClurg Team in 2018, as a Carpenter. Rick brings with him over 10 years experience working in the residential construction field. He is an EPA Certified Renovator for Lead Safety. Rick and his wife reside in Sandy Creek, NY. 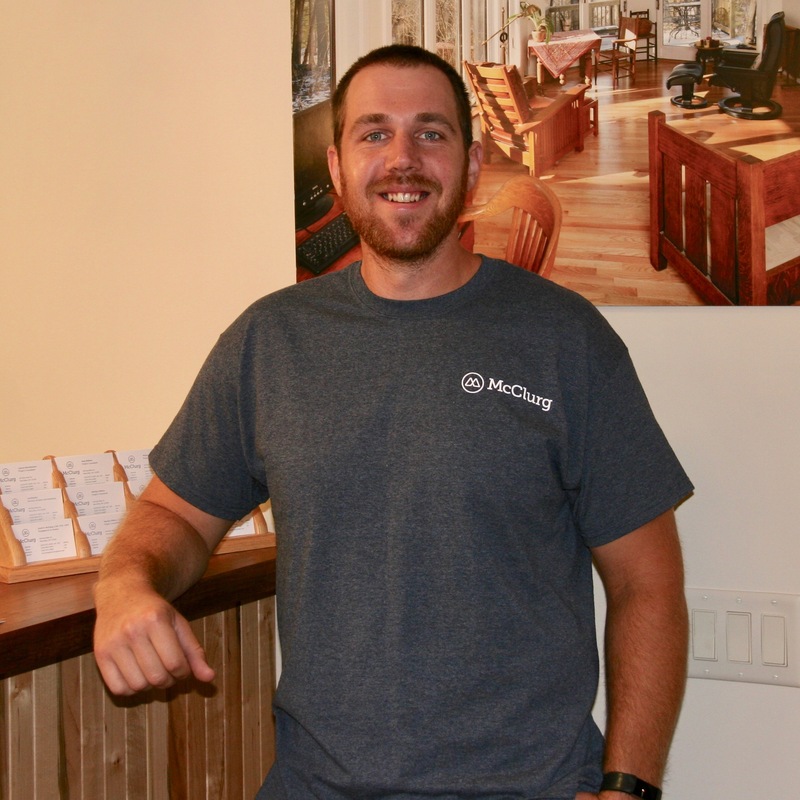 Luke joined McClurg in 2017 as a Carpenter. He is an EPA Certified Renovator for Lead Safety. Ryan joined the McClurg Team in 2018 as a Lead Carpenter. He is an EPA Certified Renovator for Lead Safety, and has over 10 years experience in residential remodeling. Ryan and his wife reside in East Syracuse, NY. 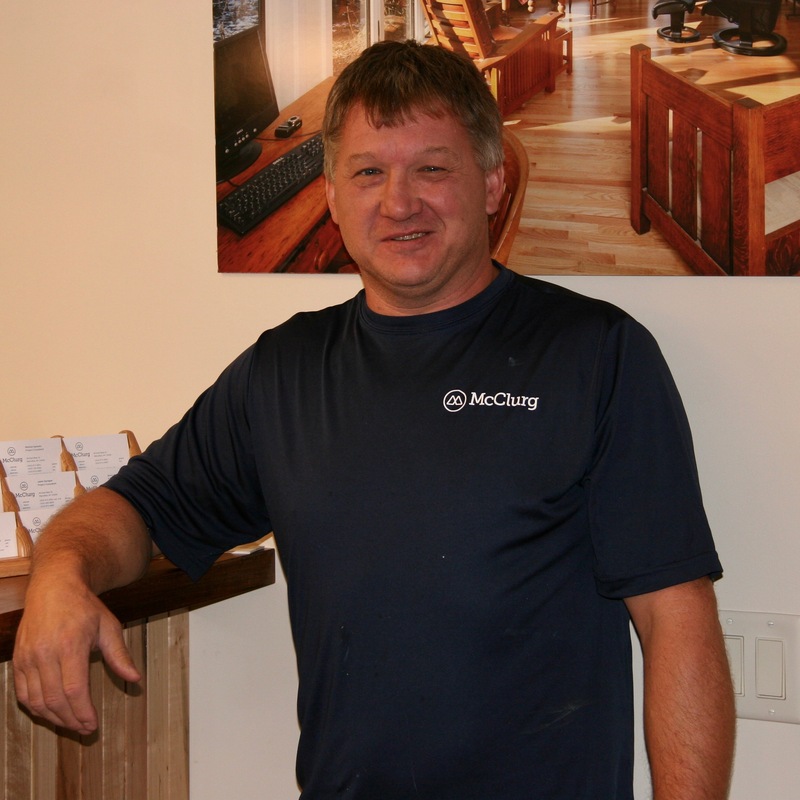 Dusin joined McClurg in 2017 and brings with him over 15 years of carpentry experience. He is EPA Certified Renovator for Lead Safety. Dustin resides in Syracuse with his wife. 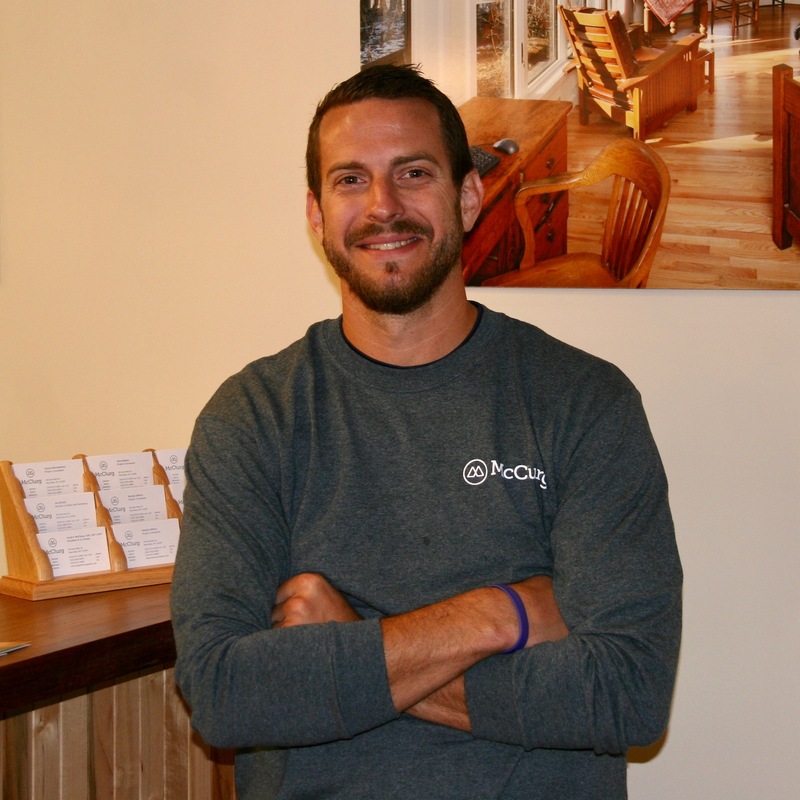 Nick joined McClurg in 2015 as a Carpenter's Helper. He is an EPA Certified Renovator for Lead Safety. 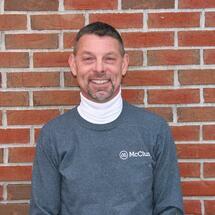 Jim joined the McClurg Team in 1996. He is an EPA Certified Renovator for Lead Safety. Jim's hobbies are snowmobiling and helping others. Jim resides in Marcellus and has three nieces and three nephews. 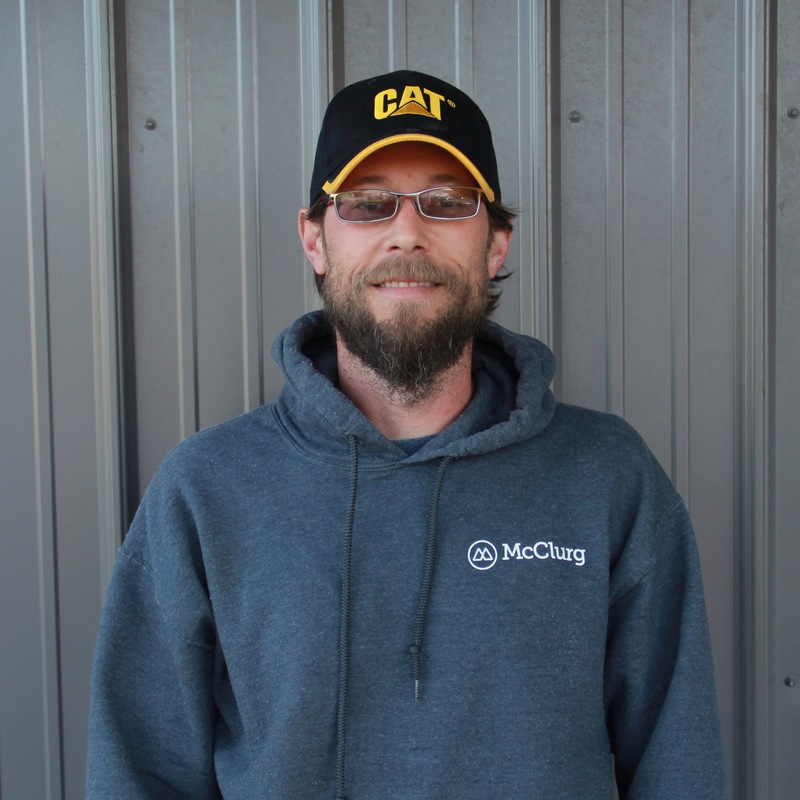 David joined McClurg in 2015 and has been a carpenter for the last 19 years. David has 2 years of schooling from BOCES. He is an EPA Certified Renovator for Lead Safety. Dave is also an Andersen Windows & Doors Certified Installer. The remodeling field gives David the satisfaction of doing a good job and keeping the customer happy. He also enjoys helping family on projects, and spending time with his family. He is a volunteer for the Jordan-Elbridge High school Musical. David lives in Elbridge with his wife, two daughters, three dogs and one cat.